The benefit package offered by the federal government can be confusing. Brent realizes that every retirement situation is different and discusses how to properly coordinate the benefit system to work to your advantage. When it comes to making decisions about your retirement income, Brent will explore differing options and discuss strategies that are right for you and your family. Saturday mornings at 7:30 on News/Talk WMEQ. 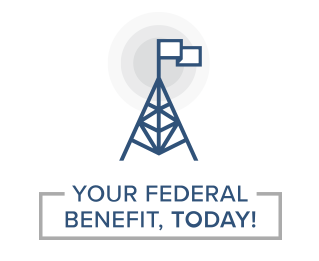 Tune in to “Your Federal Benefits, Today” with Brent Ford every Saturday at 7:30 a.m. on News/Talk WMEQ. Brent realizes that every retirement situation is different and discusses how to properly coordinate the benefit system to work to your advantage. When it comes to making decisions about your retirement income, Brent will explore differing options and discuss strategies that are right for you and your family.